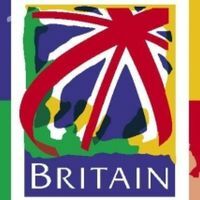 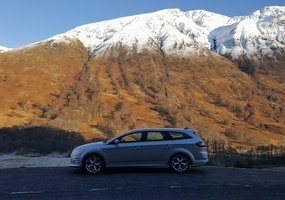 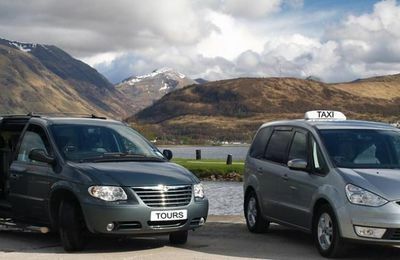 This page contains links to companies who operate coach travel holidays and include Fort William and Lochaber in their tour itineraries. 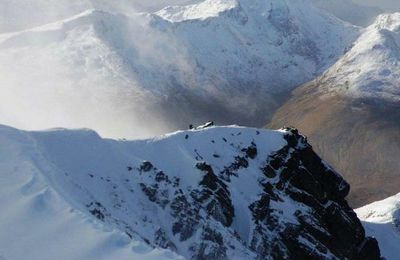 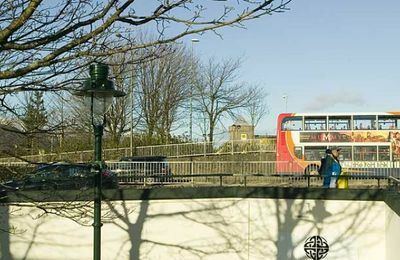 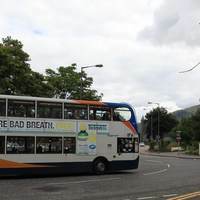 Locally there are a number of local coach operators who can provide a variety of services for groups travelling to and from Fort William and Lochaber. 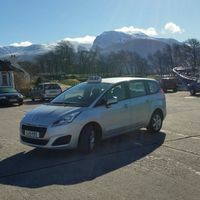 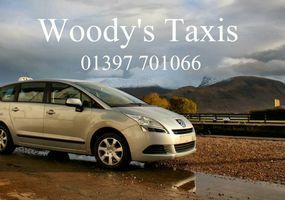 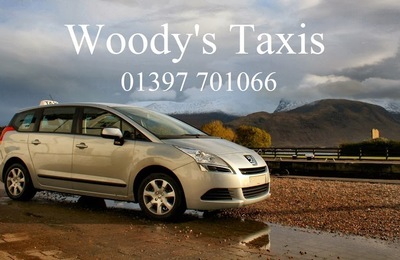 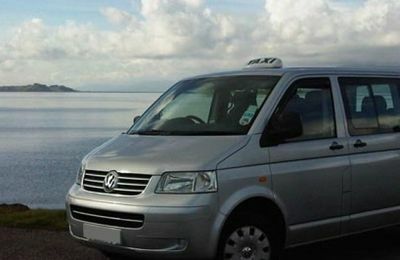 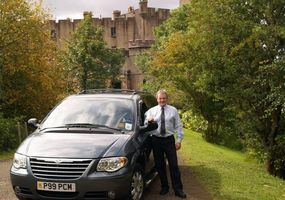 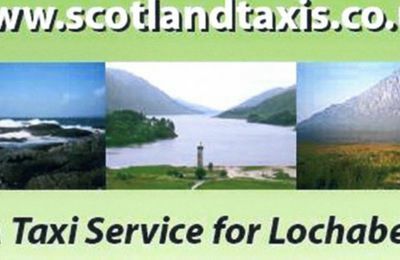 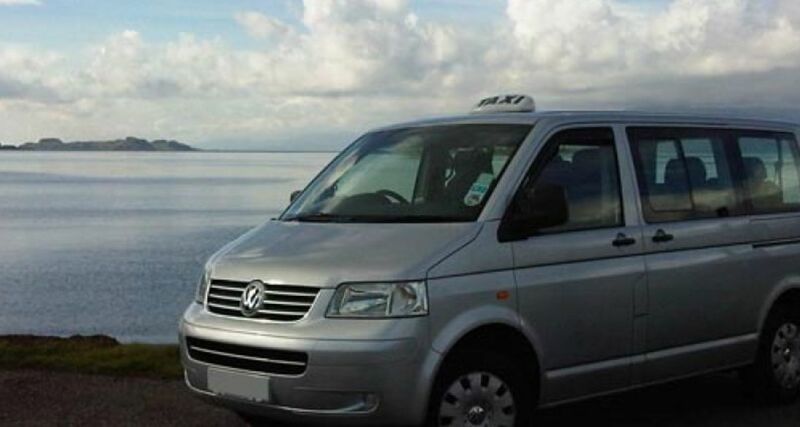 Additionally, some local Taxi firms offer private tours of the Highlands and these can be excellent as you get to stop off in lots of places for photos and rests. 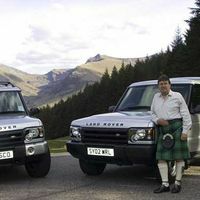 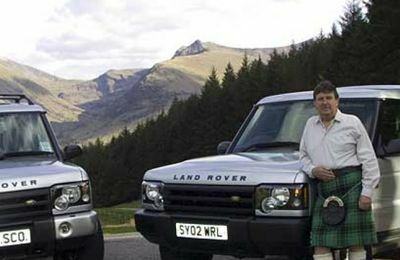 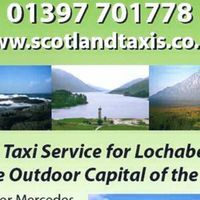 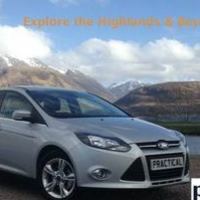 If you are a tour operator bringing your travel clients to the Highlands, you can add your company details to our Lochaber Directory and promote your Scottish or Highland tours.